Today is the anniversary of Augusto Graziani death. Graziani was one of the most eminent Italian economists of the Nineteenth century. 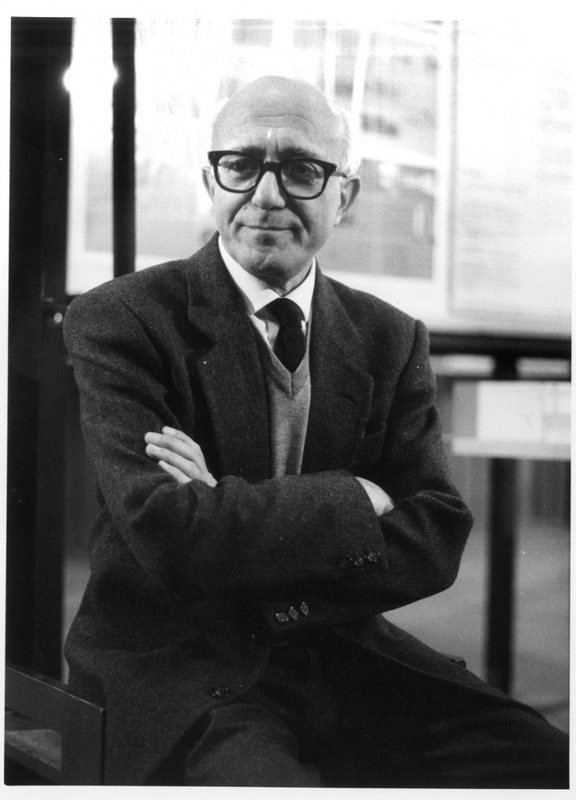 He is the founding father of the macro-monetary approach named the (Italian) Theory of Monetary Circuit (TMC). Although it may seem simple and intuitive, the TMC is in fact quite complex. This is the reason it has been subject to many misunderstandings, which have weakened its original meaning. My short annotations below aim at shedding light on some key points of the TMC. A monetary economy of production, or capitalist economy, is necessarily made up of three social classes: firms (or industrial capitalists), wage-earners (or workers), and banks (or financial capitalists). Money is a triangular social relationship where the liabilities of a third party, the bank, are accepted as means of payment between two parties (a firm vs a worker, or a firm vs another firm). Firms need an initial finance to start the overall process of production and exchange. This finance is credit money that is created ex nihilo by the banking system. No previously-accumulated savings or loanable funds are necessary (in other words, loans generate deposits, not vice versa). New money is created when banks credit firms’ account, whereas money is destroyed when firms cancel out their debt vis a vis the banks. The ex ante initial finance must cover necessarily firms’ production plans (that is, the production of both consumer and capital goods), although the ex post or residual amount of (new) loans is the share of investment which is not covered by internal funds and/or new issues. The funds the firms get by issuing securities on the financial markets are one of the ways the wage-earners hold their savings. Logically, this liquidity follows the creation of bank money and cannot replace it – being one of the channels of the final finance that firms obtain at the end of the circuit instead. Analogously, consumer credit must be logically placed at the end, not at the beginning, of the circuit – being just another final finance channel for the firms. Wage-earners’ hoarding goes brings about an increase of firms’ debt vis a vis the banking sector. Firms and workers can only bargain the nominal wage rate, while its real level is defined ex post by the consumer goods price level (which is determined, in turn, by firms’ autonomous decisions or plans). Under the reproduction equilibrium, changes in the level of aggregate demand do not necessarily affect the level and composition of output, the employment level and the real wage rate (distribution), as these variables are eventually determined by the firms’ autonomous decisions. As a result, ceteris paribus loose fiscal policies and tranfers affect real income distribution within the wage-earners’ class (e.g. transferring income from the employed to the unemployed), whereas they do not affect income distribution between different social classes. One the one hand, the price level reflects the costs of production and the class struggle; on the other hand, inflation is one of the ways firms impose their production plans to the workers (forced saving). An increase of the policy rate is inflationary if the firms are not willing to reduce their costing margin. The purchase of labour-power is the only external exchange for the firms sector. As a result, the appropriation of the product of the the surplus labour (that is, the share of the overall working day exceeding the necessary labour time) is the source of profit for them, whereas the exchange of capital goods is just a zero-sum game. Government spending and net export help firms monetise their profits, and pay the interests to the banks. No other social sub-class or group exists, apart from those mentioned above. An individual firm cannot fund its activity through other channels, besides bank loans. Banks can never act as intermediaries in the savings market. Investment is never funded by bank credit. Bank money (deposits) is the only form of money, and financial markets play no role. Setting the nominal wage has no impact whatsoever on distribution. Changes in aggregate demand always affect, or never affect, output, employment and distribution (as the final impact depends on firms’ autonomous decisions or plans). Expansionary fiscal policies and transfers are never, or always, effective (as the final impact depends on firms’ autonomous decisions or plans). Inflation is always positive, or negative, for the workers. An increase in the policy rate is always inflationary or deflationary (as the final impact depends on firms’ autonomous decisions or plans). The traditional rendition of the Marxian theory of surplus-value as surplus-labour is correct as it is, or it must be necessarily rejected. If there is neither government spending nor net export, firms cannot make any (real) profit and pay an interest to banks.